We are trying to do something that is not done anywhere in Mali and that is to provide top-level care for the poor. And trying to do that in a self-sufficient manner is very difficult from a financial point of view. A very critical key component is energy. With solar power we can have free electricity once the solar panels are in place, that enables us to provide care for the poor and pay the salaries for our workers due to the energy savings. Running a hospital in Mali (Africa) is no easy feat, let alone without a reliable power supply. But there is plenty of sun. MG installed solar panels and a large capacity system to be used as a backup system. 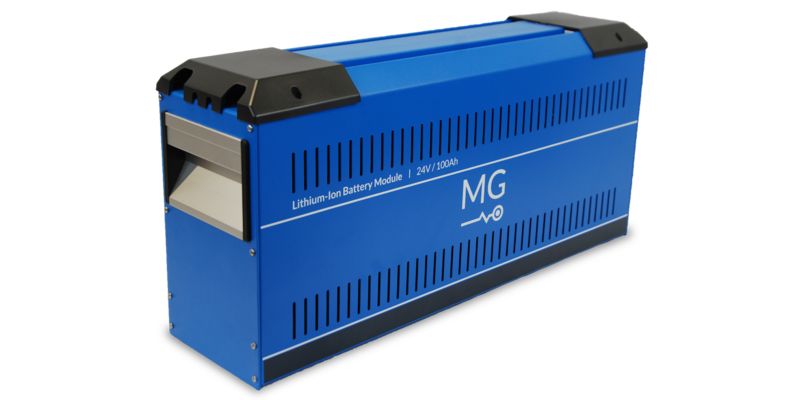 In total 46 Lithium-Ion LFP battery modules are divided over 4 banks, each supervised by a MG Master LV 600A and connected to one bus-bar system. Aditionally 12 Victron Quattro 10k units are installed to provide 120 kW / 3 phase power. This setup provides the hospital with energy, even during blackouts. No more diesel-fueled generators, but a dependable, self-sufficient and sustainable solution.